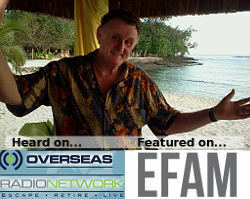 Home Invest	Could Vanuatu Be the Best Value Choice For a Second Passport? 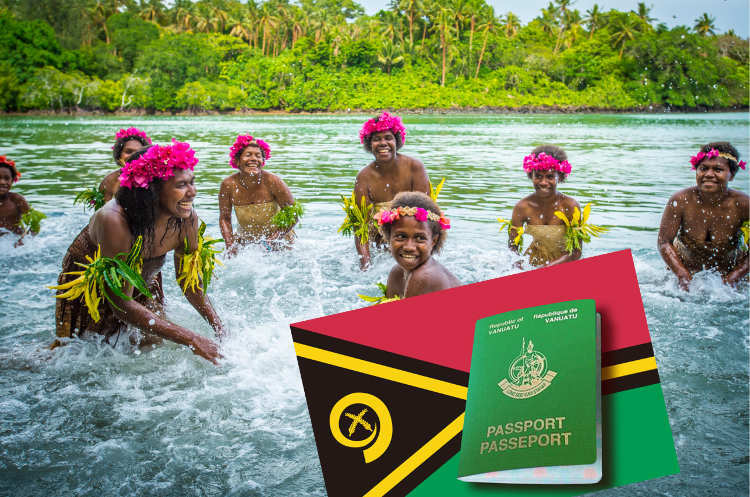 The prestigious online news service “Huffington Post” has come out with an article highlighting the value of a Vanuatu passport. 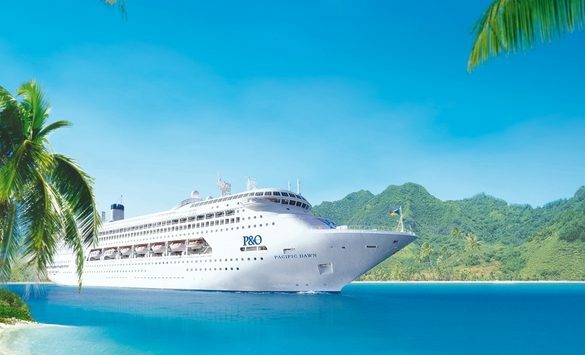 In an article entitled “Could Vanuatu Be the Best Value Choice For a Second Passport?” Charmaine Belonio sang the praises of making this wise choice. In this ever-changing world we live in, you can’t always be sure about what the future holds for you, your family, business, and assets. This is why as an entrepreneur, it only makes sense to not only have a passport from your home country but to also obtain a second one from another country you can call your second home. Being a dual citizen protects your freedom while giving you more opportunities in expanding your investment horizons (and could even save your life and everything you value in the process). While I have previously mentioned that Paraguay is one of the greatest solutions for when you need a second passport, it isn’t the best choice. 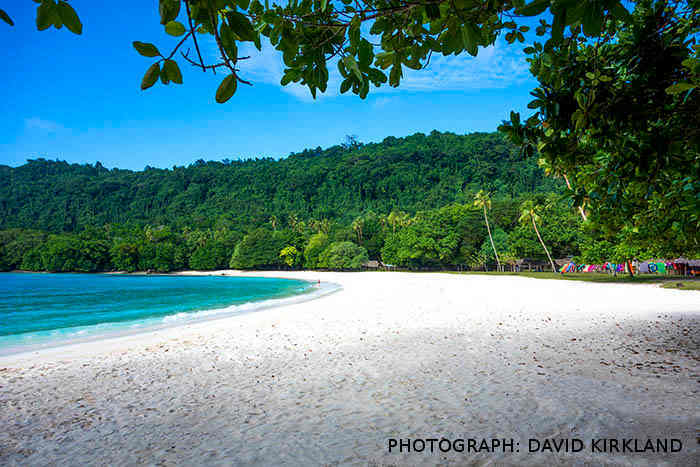 Vanuatu certainly tops it as a second passport option and here are five good reasons why it’s worth your careful thought, consideration, and action. 1. 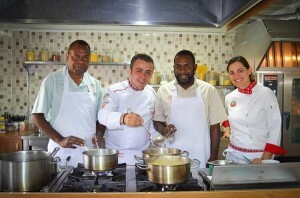 Vanuatu was voted the happiest place on earth. Sitting north of the halfway point between New Zealand and Australia, Vanuatu has been voted the happiest place on the planet…twice! In 2008, a global survey conducted by the New Economics Foundation and Friends of the Earth voted this small South Pacific archipelago of 83 islands as the happiest place in the world. In 2006, Lonely Planet Index also given it the same award basing it from life expectancy, well-being, and the amount of damage caused by the country’s environmental footprint. 2. 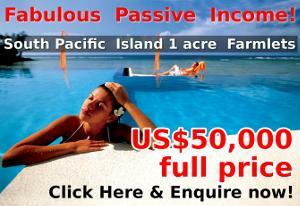 Vanuatu has no income tax. They say there are two things which are certain in life: death and taxes. However, if you obtain a second passport, you’re still certain of death but not of taxes! 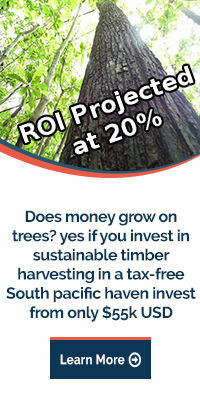 This is because Vanuatu has no income tax. At all. They don’t have capital gains taxes and estate taxes either. 3. The Vanuatu passport grants visa-free access to 123 countries including 26 in the Schengen Zone of Europe. 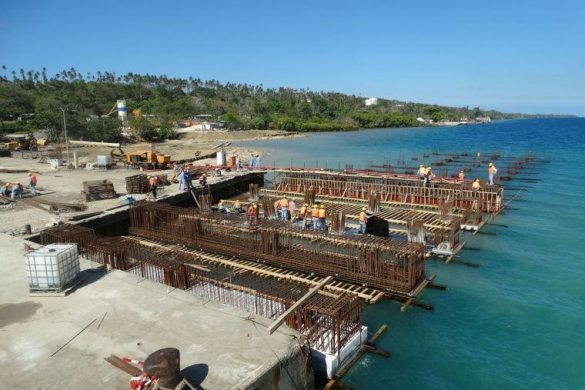 Recently, a mutual visa waiver agreement was signed by the European Union allowing Vanuatu passport holders access to Europe’s Schengen Area as well as non-Schengen Member states of the United Kingdom, Romania, Cyprus, Bulgaria, Ireland. This is on top of 50 other nations Vanuatu passport holders already have access to before, making the Vanuatu passport respectable and worth your attention. The Fast-Track 30-day turn-around is really the fastest way to citizenship. Most second passports applications take a minimum of four to six months to process and some can take as long as a year (or more). 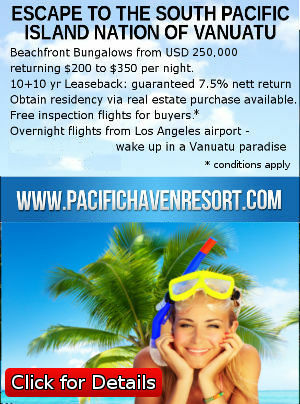 The Vanuatu Family passport package means that up to 5 members of the same family can get a block deal for an all in price of $260,000 (which covers everyone). This is a pretty good deal compared to what you will have to pay (and the time you’ll have to wait for) to obtain a second passport in other countries. Deciding on what country to get your second passport from can be tough. 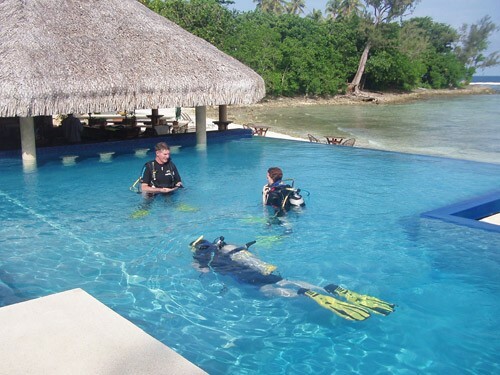 But with all the perks and benefits that the Vanuatu passport offers and the time frame it takes to process it, it’s definitely worth your consideration. 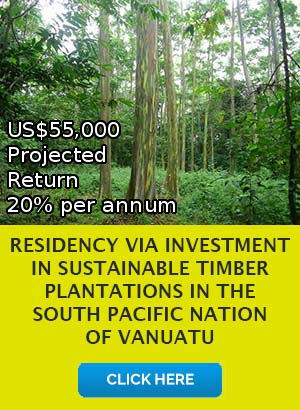 The business and property investment climate in Vanuatu is excellent. 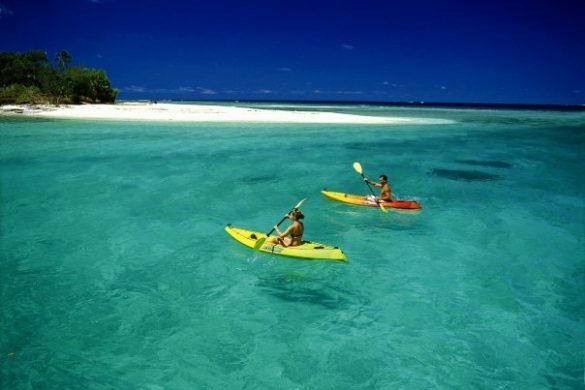 But then, we are justifiably in love with Vanuatu!